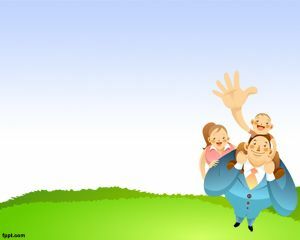 Deepavali or Diwali PowerPoint template is a free PowerPoint background that you can use celebrate Diwali. 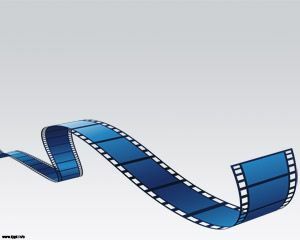 As said by Wikipedia, Diwali is popularly known as the festival of lights and it is celebrated between mid October and mid November for different reasons. For Hindus, Diwali is one of the most important festivals of the year and is celebrated in families by performing traditional activities together in their homes. 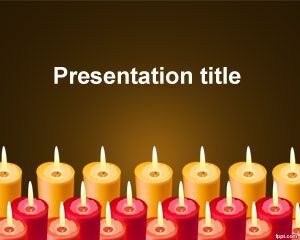 This free PowerPoint template Diwali can be used to make Diwali PowerPoint presentations for the festival or to share with friends or colleagues. 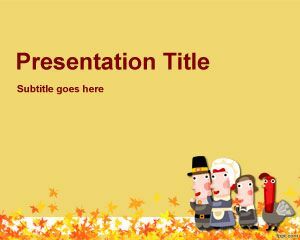 You can download free Diwali PowerPoint background and theme for your PowerPoint presentations. 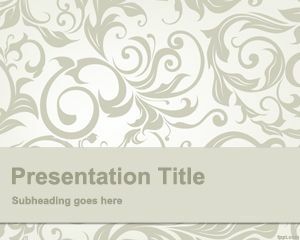 This PPT template is compatible with Microsoft 2010 and Microsoft 2007 but you can download PowerPoint to celebrate Diwali 2011. 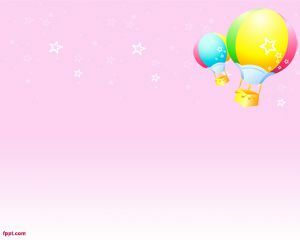 Diwali background contains a lot of different candles igniting over a dark background. 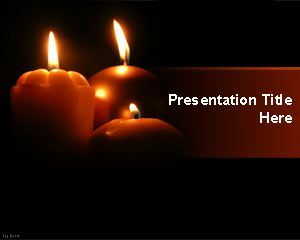 You can use this Diwali template to describe when is Diwali or What is Diwali in a PowerPoint template combining photos and other Diwali images.